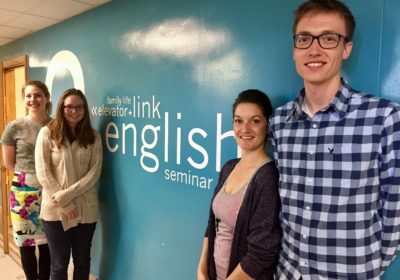 A great article on some of our very own UTFs, UTF mentors, and the English Department! Thank you to the English Department for their leadership and vision in the UTF program. Interested in getting more involved with the UTF program? Please consider joining our UTF council. For more information, contact Dr. Frances Titchener.